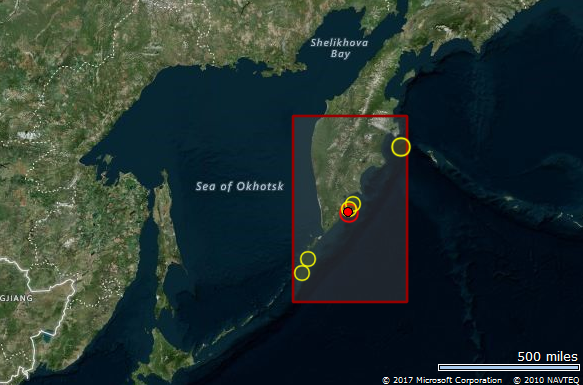 Earthquake Prediction: 5.0R off Kamchatka! <---Another good prediction! 5.0R off Kamchatka! <---Another good prediction!